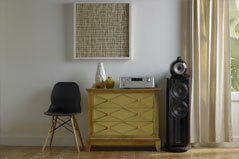 CRAFTING ULTIMATE HOME THEATERS SINCE 1999! PREMIERE Premiere authorized dealer, installer, and integrator for the finest brands in home theater and home automation. EXPERIENCE Bringing immersive audio visual systems to the Dallas-Fort Worth and Plano, Texas areas for more than fifteen years. Detail. Quality. 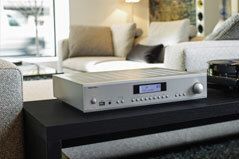 The Best in Home Automation. 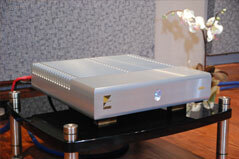 Fine-Tuned Technical Expertise: Our experience is unparalleled. 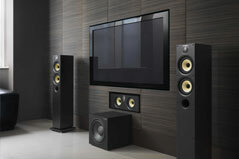 We are recognized by experts in the industry as being the best in home theater installation. 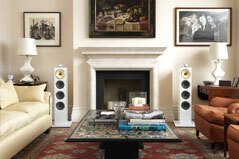 We calibrate a system for best performance, expertly adapting the equipment to your unique space. We are skilled experts in every aspect of the installation process, from space planning and architectural design to networking and home automation. 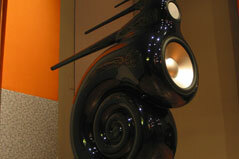 The hallmarks of our installations are meticulous attention to detail, high quality components, and fine craftsmanship. Rock-Solid Reliability: Our business philosophy is pretty simple: we do what we promise, we show up on time, and we value our customers. In addition to being highly skilled, our technicians are trustworthy and passionate about high fidelity home audio and video. Community-Oriented Approach: We take the long-term approach to customer service. Our systems are customized to our clients’ needs, so we value the process of educating them about how our products work in their homes. Because we see our clients as customers for life, we are deeply invested in protecting their best interests every step of the way. We love hearing from customers and seeing them when they visit our showroom. 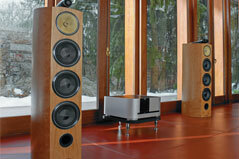 What Home Audio Speaker is the Best for Me? How to Audition Speakers! 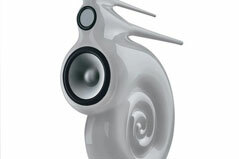 The best advice is to never buy speakers based solely on a review without having an opportunity to listen to them first. Online reviews should only be used as a general guide on what brands and models to consider but should not be the primary source in making a buying decision. Why? We are not privy to the relationship of the reviewer with the speaker company that they are reviewing. .. Does a turntable sound better than a digital source? So you have done your thorough research and ready to click the "buy" button on your computer and anxiously wait for your awesome sounding "factory set up" turntable to arrive at your front door. 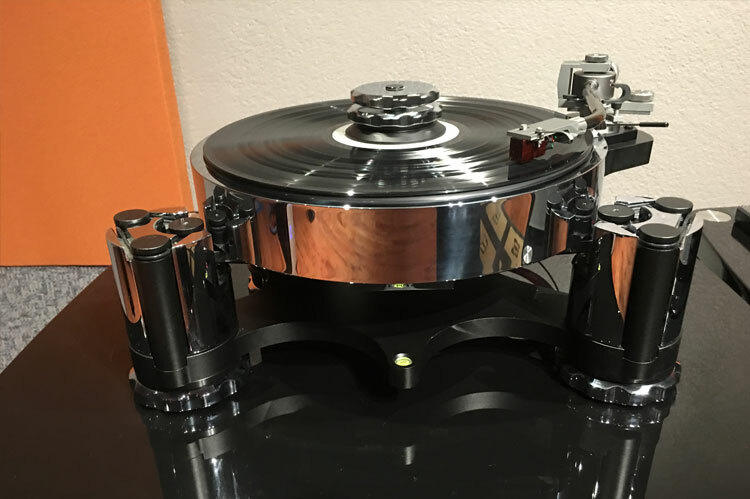 Not so fast because that dream turntable arriving at your front door may not sound any better than your nice digital source that you are currently using. .. I have and will continue to recommend you to others and as we continue to upgrade our home, Hi-End Audio will be a part of those plans. Brian P.
I love visiting your store not only for the wonderfully friendly and relaxed listening atmosphere, but also for the depth of knowledge you so graciously share. David F.
Each experience I’ve had with Vu and his team over the years has been outstanding. James C.
Vu didn’t assume anything and asked enough questions to make sure he understood my needs. My wife is extremely happy also, and our dates lately include hunting albums at the local music stores. 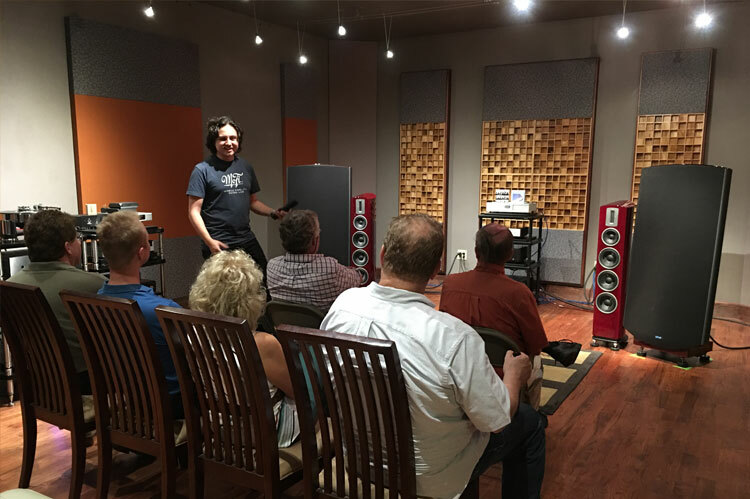 I can’t speak highly enough about the service and experience at Hi-End Jeff W.
The customer service and dedication Hi-End shows to its customers is one of the main reasons this company has been my ‘go-to-guy’ for all of my audio components over the past 10+ years. Ryan S.
I couldn’t be happier with my current home theater-sound system. Tim H.
I do not hesitate for an instant to recommend Hi End Theater and Audio for any AV project that demands the highest quality components, installation and service. Henry Q.